The Publicity committee of Gogate Jogalekar College had organized a two day journalist conference for the students of SYBA Mass Communication and Journalism on 7th and 8th August 2015. On 7th August, the conference was inaugurated by Journalist Mr. Shirish Damale(Daily Sakal), while the conference was chaired by Principal Dr. Kishor Sukhatankar. Studied journalists from reputed newspapers and news channels participated in the conference and guided the students on the various aspects of journalism , such as journalistic ethics, new trends and challenges in journalism, electronic media and journalism, reporting skills, editing skills, role of the editor, the editorial, making apt and attractive headlines. Mr. Varadkar (Daily Lokamat), Mr. Mulye (Daily Lokmat), Mr. Durgesh Akhade (Daily Samana), Mr. Sachin Desai (ABP Maza), Mr. Abhijit Nandgaokar (Tarun Bharat),, Mrs. Jyoti Mulye (Prahar) and Mr. Masurkar (Daily Tarun Bharat) were the resource persons for the conference. The conference was held in four sessions in all, two on the first day and other two on the second. Mr. Shirish Damale (Daily Sakal), Mr. Satish Kamat (Loksatta), Mr. Raja Khanolkar (Tarun Bharat), Mr. Chavan (Daily Sagar) chaired the four sessions of the conference respectively. Prof. Madhura Athavale anchored the programme on the first day while Dr. Nidhee Patwardhan anchored the programme on the second day. Prof. M.B. Kamble and Prof. R.G.Sawant expressed the vote of thanks. Former president Dr. APJ Abdul Kalam passed away on 27th July, 2015; following a massive heart attack while delivering a lecture at the Indian Institute of Management, Shillong. He was 83 when he passed away. 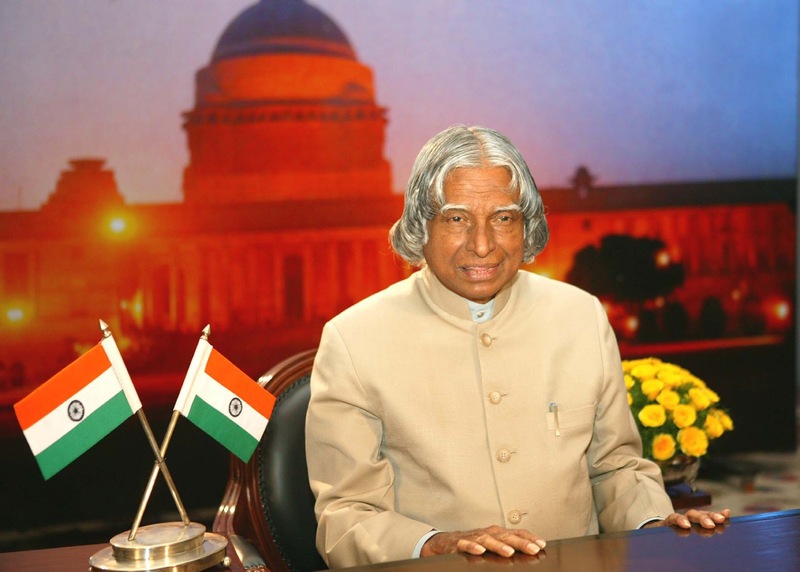 Dr. Kalam will be long remembered for his passion for Developed India by 2020. “Don’t declare holiday on my death; instead work an extra day, if you love me”, Dr. Kalam had once said in one of his lectures. Gogate-Jogalekar College, Ratnagiri following these words, desided to put in an extra day of work on Sunday, 2nd August, 2015. Monday’s timetable was followed on the day. Though it was a Sunday, all the GJCians, the students, teachers and all the other staff members worked sincerely for the whole day to pay special homage to Dr. Kalam.